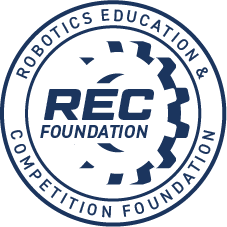 The challenge this season is a very unique with concealed challenges, it looks simple but very challenging to test creativity and intelligence of teams for their robot design to overcome in smooth way. We as team hope to succeed and compete with the best teams at different level. It will be a pleasure getting opportunity to work with other teams as your partner and learn with your competitors. Parents sponsoring kids to unveil their hidden talent to the Robotics world and how they will design their robot to this year challenge. Parents also mentoring the kids for this year challenge.